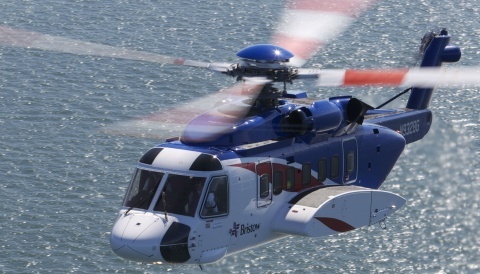 Eastern Atlantic Helicopters, Cotswold Helicopters and Sloane Helicopters are just three of the companies joining Heli UK Expo’s growing exhibitor line-up for 2016. 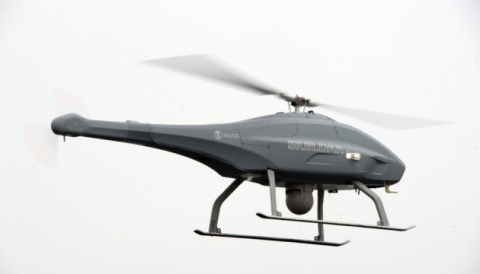 Meet representatives from market-leaders across the industry including; aircraft manufacturers, providers, distributors and services. 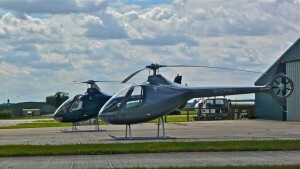 Sole UK distributor of the new Enstrom and MD Helicopters. 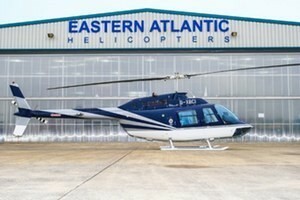 Based at Shoreham Airport, Eastern Atlantic also deal in pre-owned Airbus, Bell, Agusta, Hughes, Schweizer and Sikorsky. 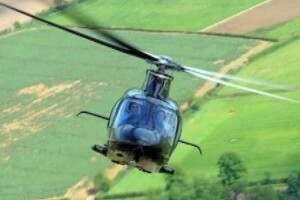 Exclusive UK distributors for Guimbal Helicopters. 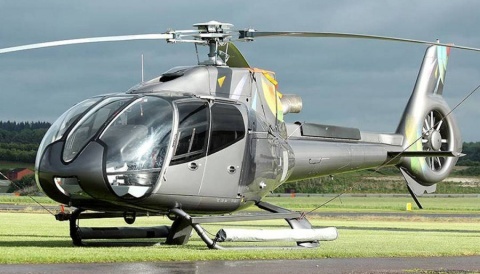 Cotswold Helicopters offer personalised helicopter training courses for both private and professional licences as well as bespoke charter services and aircraft sales. 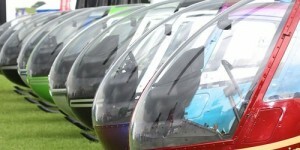 As the UK and Ireland distributor for AgustaWestland and Robinson helicopters, Sloane will display a wide range of aircraft on static display throughout Heli UK Expo, as well as additional aircraft at the Company’s Sywell facility.